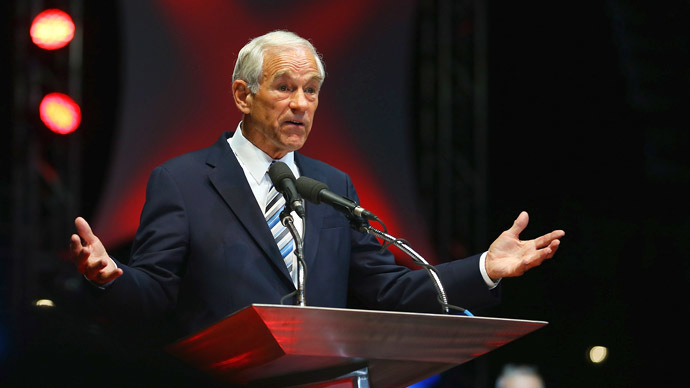 Former US congressman Ron Paul has announced the launch of a new media network this summer, adding that to a growing list of projects announced since his retirement, including an upcoming book on American education. 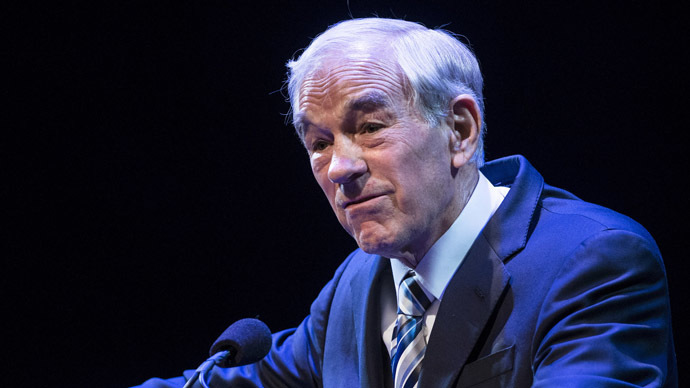 According to a video posted to Facebook last weekend, the imminent launch of The Ron Paul Channel is in response to the coordination between news outlets and government sources. 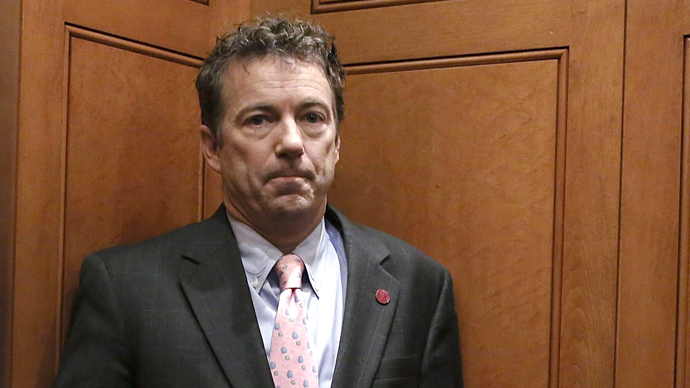 “The lying and conniving and collusion between those that give us our news and information and the government, this is going to change,” states Paul in the promotional video. “FINALLY a media network dedicated to liberty, peace, prosperity, and the celebration of all the values that you and I share,” reads the announcement. 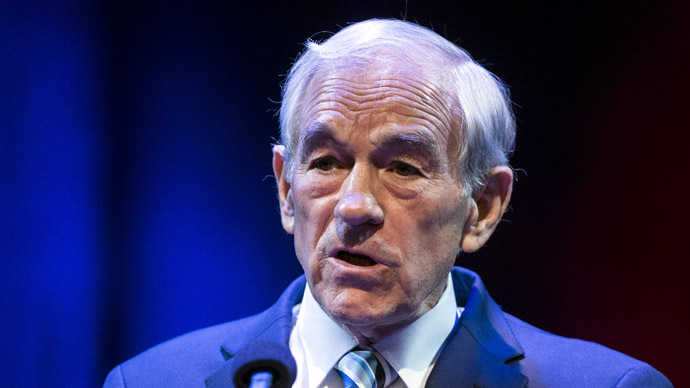 Paul, himself a regular fixture on the media circuit during his decades in congress, appears to be capitalizing on his following as an outspoken libertarian in the launch of the new channel. “This is exciting. 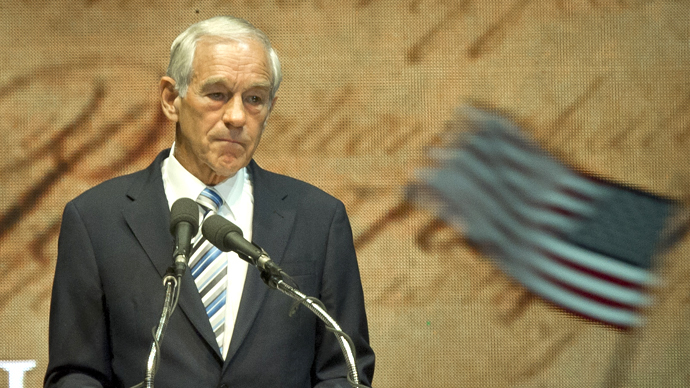 This project provides us with a wonderful opportunity to spread the message of liberty, but we need to come together to make sure our voices are heard,” Paul states in the video. 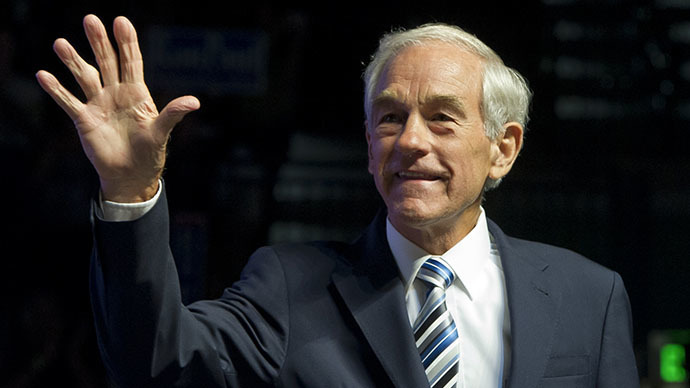 Currently The Ron Paul’s page offers initial supporters, or “founding subscribers,” a chance to be included in the channel’s first broadcast.